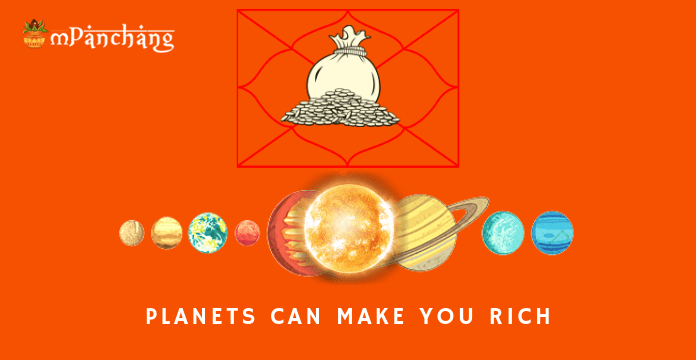 Home kundli Which Planetary Positions in Your Kundali Can Make You Rich? Every individual wants to become rich and wealthy, right? There is a need for money for the basic survival of a person and being wealthy helps in satisfying the needs and wants of an individual and offering them social security. 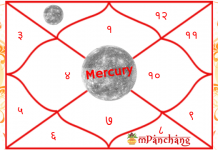 However, how would you able to understand and know that which planetary positions in your Kundali or birth chart can make you wealthy and rich? 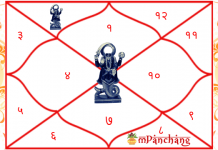 Do you have any idea that the various houses of your Kundali can effectively predict your future prosperity? In this webcast, we will make you aware of the different astrological combinations which predict prosperity and wealth. The main houses which are evaluated for judging the wealth of an individual are the 10th, 6th and the 2nd house. The second house of a person’s Kundali show the self-generated wealth, the 10th house depicts the wealth earned through employment and various other sources and the 6th house reflects the money and wealth which has been generated through finances and loans. If the second house of the Kundali is strong and powerful then the money comes by various investments and also through inheritance. If the 6th house of the Kundali is influential then the wealth comes from interests in various transactions such as financing and lending. If the 8th house of the Kundali is dominant enough then the money is generated by the means of marriage or business partnerships. If the 10th house of the Kundali is powerful and strong then the natives used to make money by the means of varied sources. The second house of the Kundali indicates the personal assets of an individual. It is evaluated by examining the effect of the planets and their aspects, the sign on the cusp and the lord of 2nd house. It is examined that if the lords of the 10th and the 2nd house are in a mutual position to each other then the individual will become wealthy very soon. He also remains wealthy for long life. It is said that if the lord of second house sits in the fourth house, then the person will become rich by the means of property and assets. However, if the 2nd planet sits in 10th house then there are monetary gains in your career. If the planetary positions by Venus, Jupiter and Mercury are in the 11th house then the individual becomes rich but there is a need to have favorable mahadasha. If the Saturn and the Mars are in the 10th house, then it indicates that there will be a good income. Unfortunately, if the lords of the 11th, 7th, 5th and 2nd house placed in the 12th, 8th or 6th house, then an individual is bound to suffer from ill health and poverty. 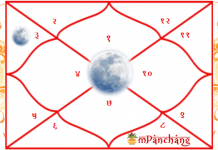 Previous articleHow does the position of Saturn in the 9th House Of Kundali affect Our Life?